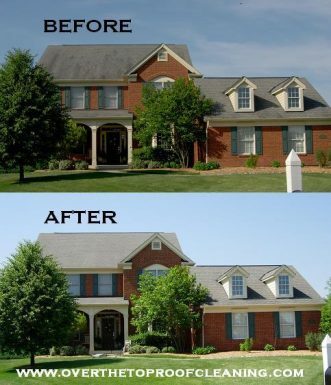 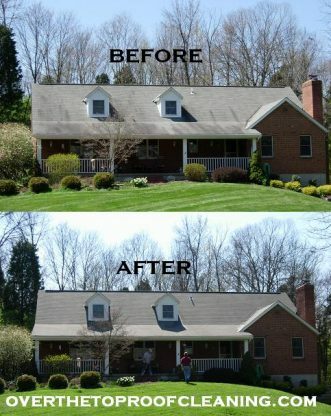 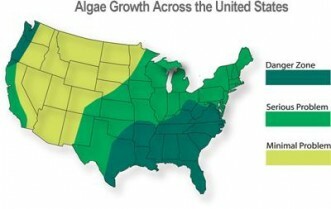 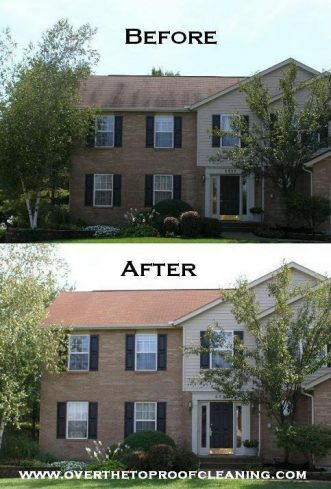 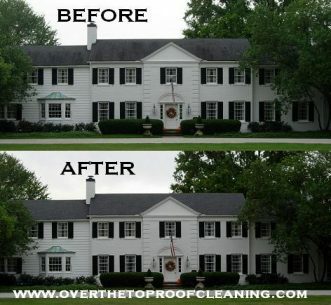 The algae streaks on this West Chester roof were no match for our zero-pressure cleaning system. 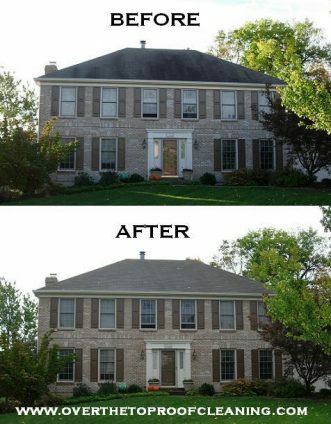 We cleaned this roof on a warm day last fall. 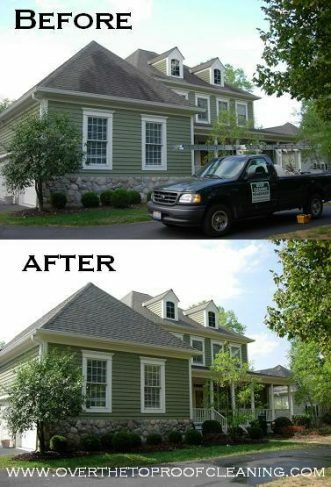 Instant curb appeal!